The Sleep Shop – Latex Mattress Store Reno NV. 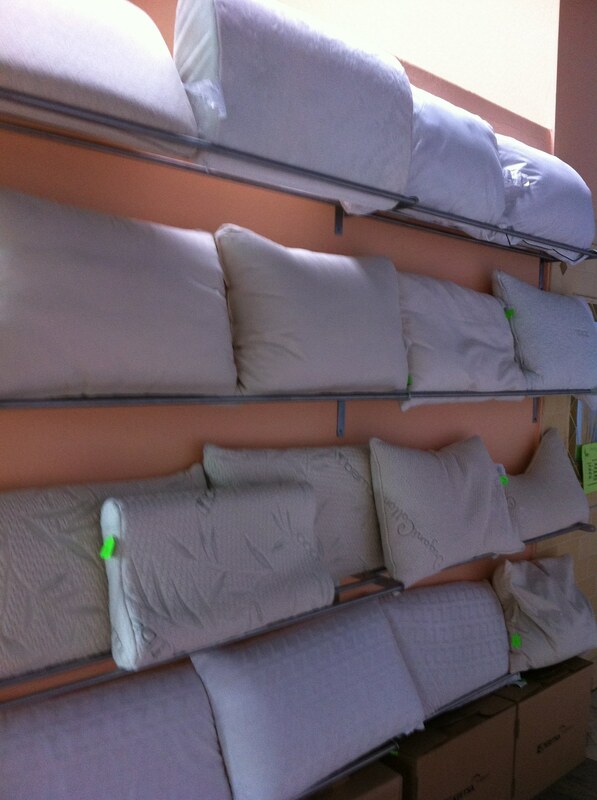 Sleep Shop is a family owned and operated bedding store based in Reno, Nevada. They offer high-quality bedding solutions for their customers, offering a product line which includes a collection of environmentally friendly and organic mattresses, toppers, pillows, comforters, bed sheets, bed frames and more. 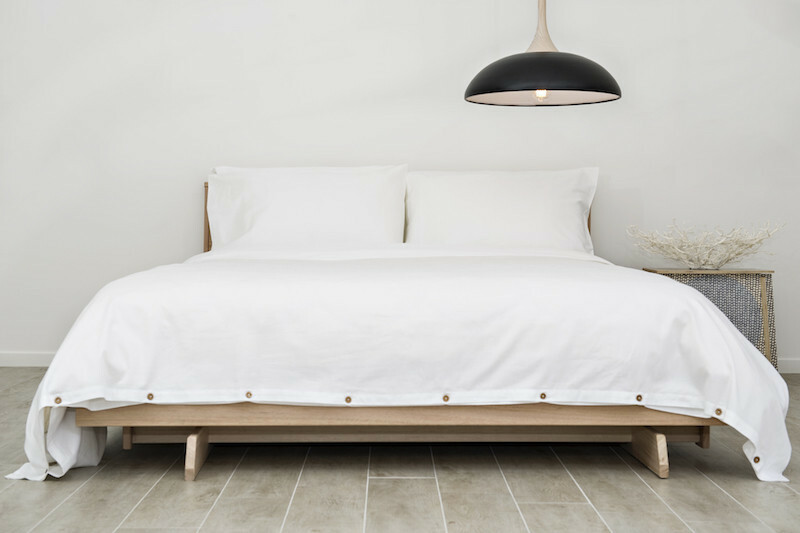 The products featured at their showroom come from some of the most well-known bedding manufactures in the world, which ensures high quality and durability. Their latex mattresses and toppers are naturally safe as they are chemical free and filled with all natural ingredients. Their latex mattresses and toppers are offered Vita Talalay inside and are available in various sizes ranging from twin to California king size. Their latex pillows are handmade by local artisans and are available with different fillings. The latex pillows are filled with either shredded Talalay latex inside or simply ordinary Talalay latex, which moulds to your head and provides the necessary support you need for a restful night's sleep. 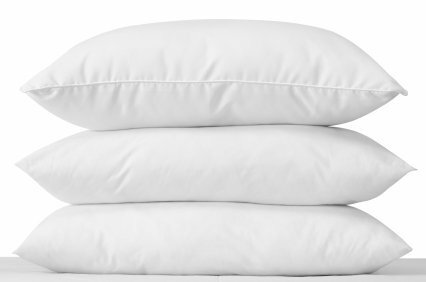 In addition, each latex pillow comes with an organic cotton pillow casing. Sleep Shop also offers a variety of bedding accessories such as bed sheets, which are certified by worldwide third-party certification systems. 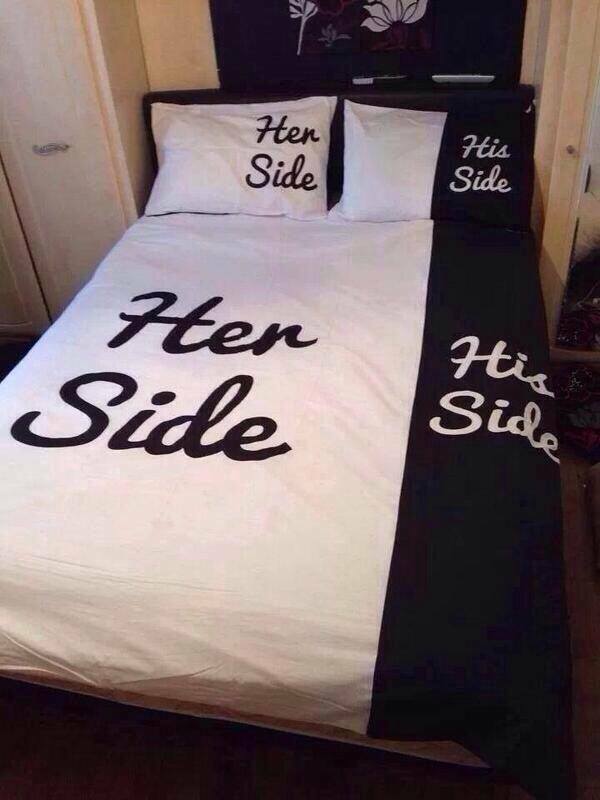 This ensures that all of their bed sheets are prepared with natural and organic materials. 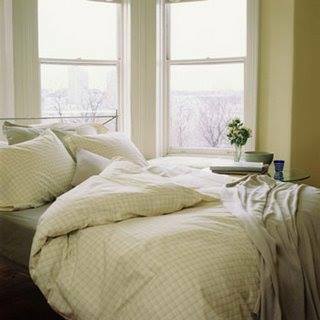 The bed sheets offered by Sleep Shop are available in organic cotton, tencel, and organic wool. They also provide a full range of traditional bed frames as well as adjustable bed bases with several different features such as dual massage, lounge positioning and more. Sleep Shop's highest priority is their customers. Sleep Shop is passionate as well as committed to finding the perfect fit for each individual by paying attention to all concerns, questions and details. Visit their showroom directly at in Reno, Nevada, which is conveniently open 7 days throughout the week.